Having a sneeze page on your blog is thus having a list of the best blog posts you’ve written (hopefully the list will be long). It spares your readers from going through your archives while giving your blog an extra boost – readers would most likely want to see what your best posts are. I gave my sneeze page the title “Pages that Rock,” and it appears on the blog menu. Hopefully, you’ll click on the page and read through what I consider to be my best posts first before creating one for your own blog. Kersten says that having a sneeze page is “the ultimate in customer service: your readers get 10 posts for the effort of one click!” I don’t have 10 post on my sneeze page yet – I plan to add pages as I blog. What title will you give your sneeze page? Thanks for the mention, Rosanna! I clicked on your name in the yeah write comment, but that took me to a different blog. Erica sent me the link to this one and it’s a great start! 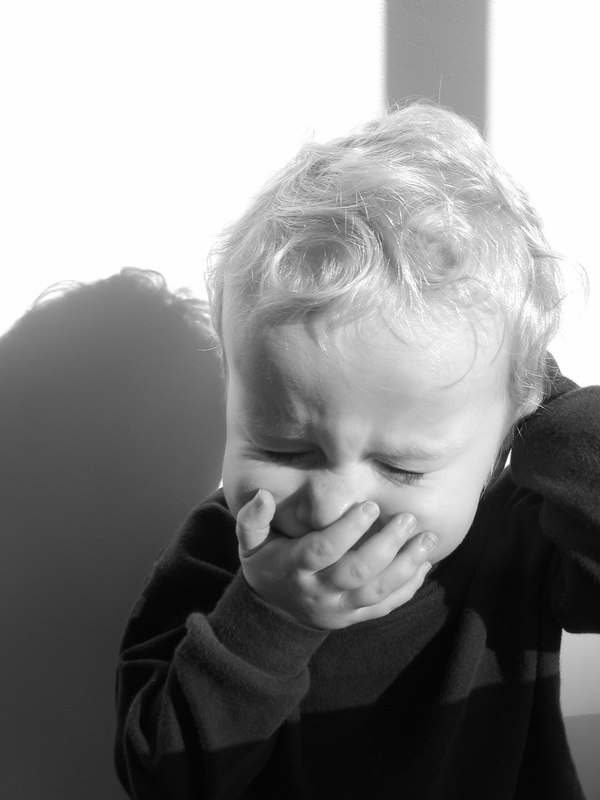 I haven’t decided if I want to create a “best of” sneeze page yet. I did add a widget that pops up my five most popular posts down in the footer of my blog. I’m not sure how to track the effectiveness of this technique . . . Let us know if you notice an uptick in views. For now, I want to focus on improving an already existing page on my blog per the Day 15 task.